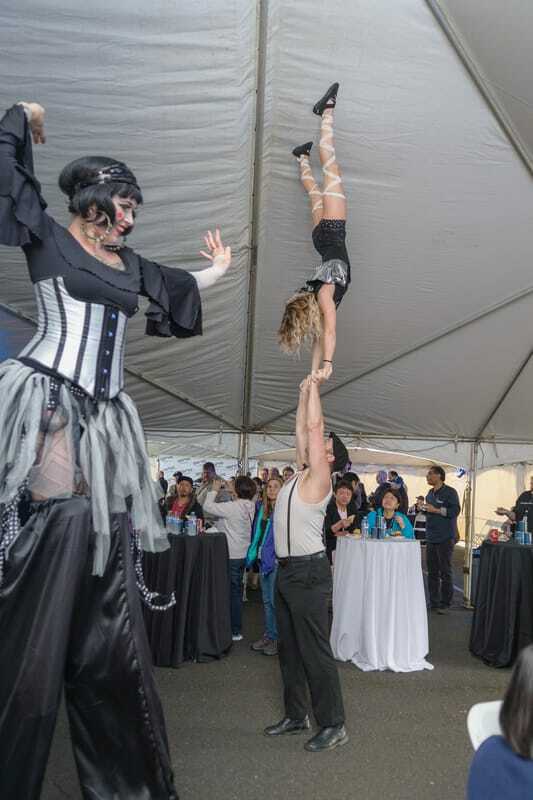 Bring your event to new heights! 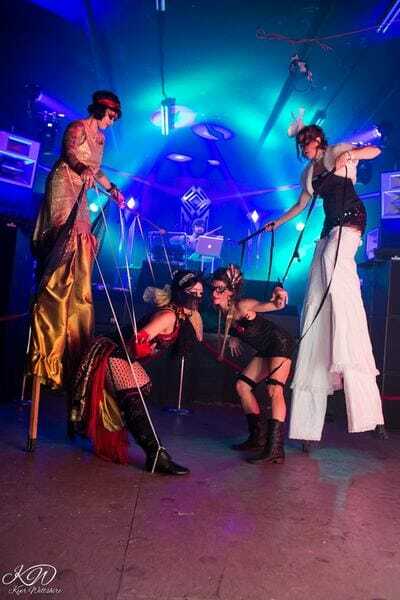 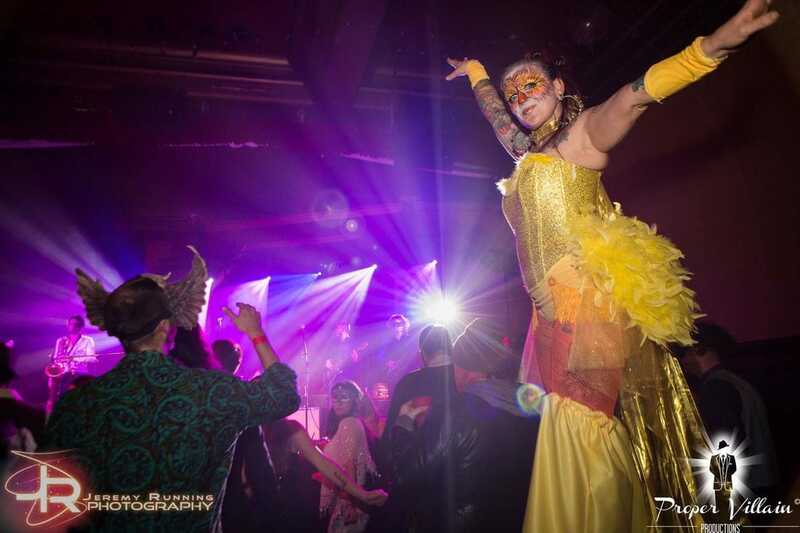 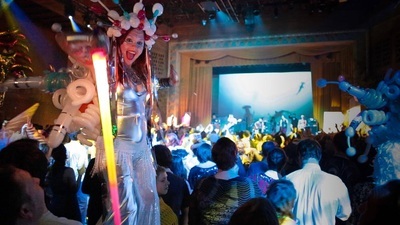 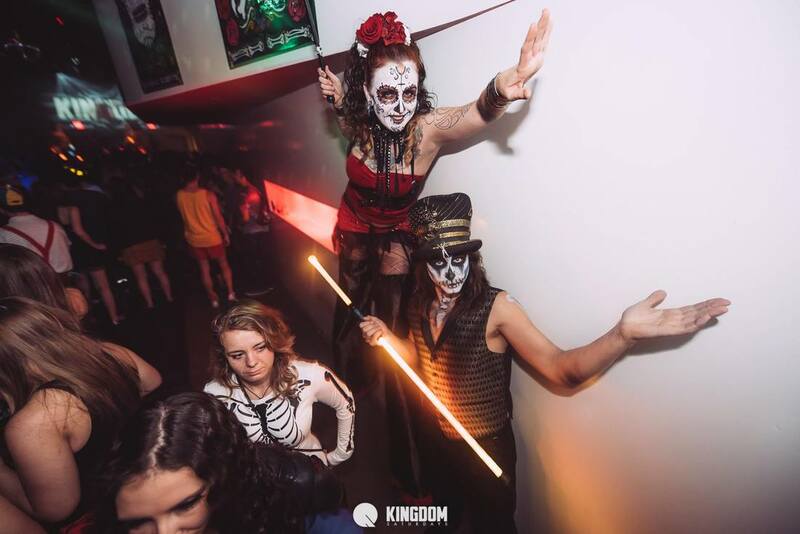 Stilt walking is an exciting and interactive addition to any moment! 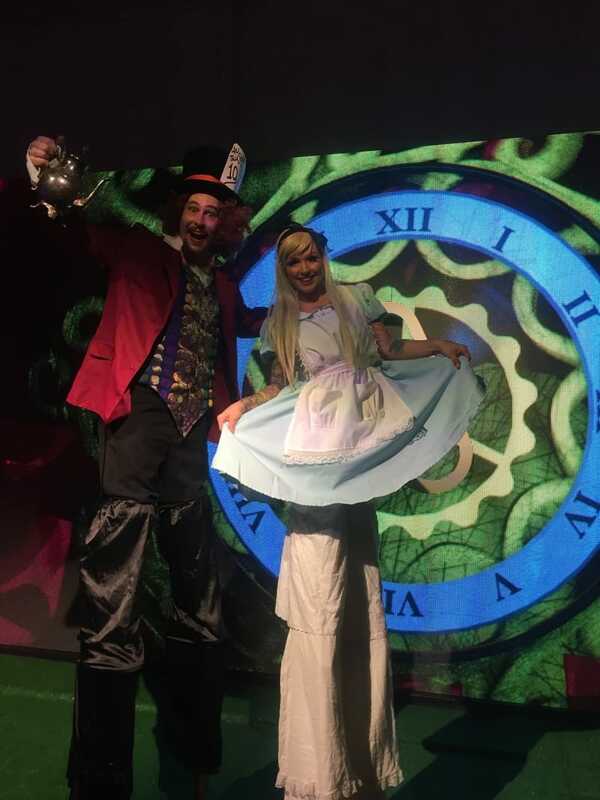 Thematic costuming for any occasion, from giant birds to Alice in Wonderland. 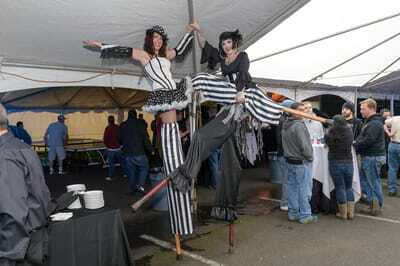 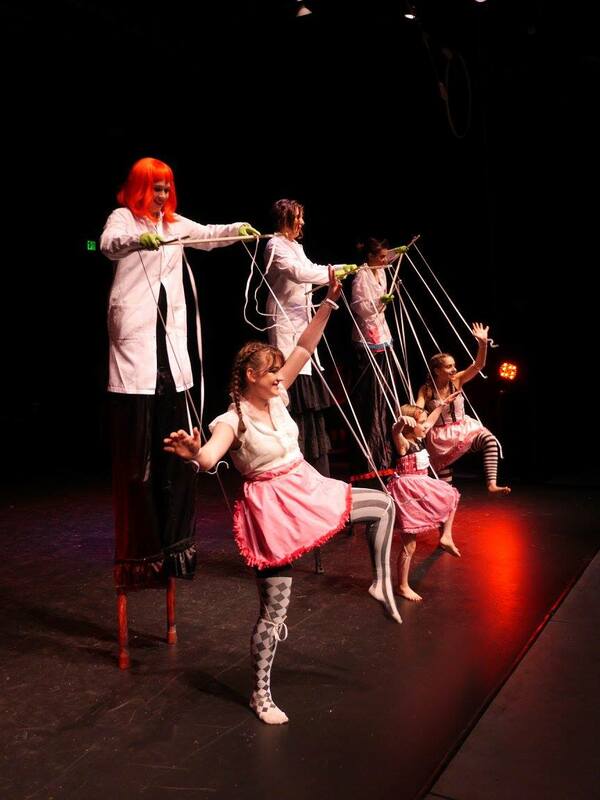 Erika can be booked as a solo stilt walker, group, or marionette act. 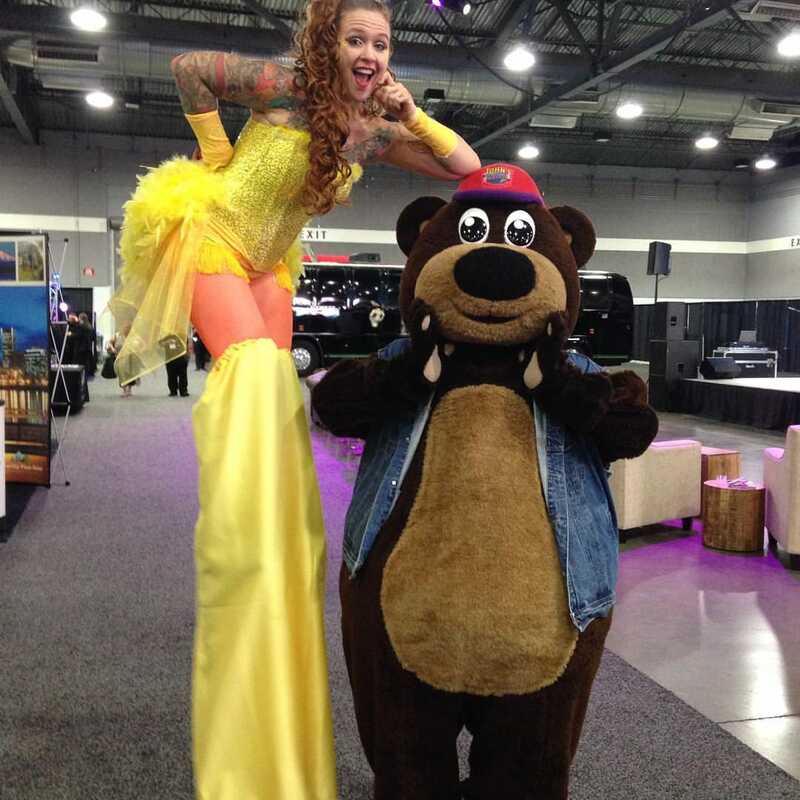 Custom costuming creation is also an option!